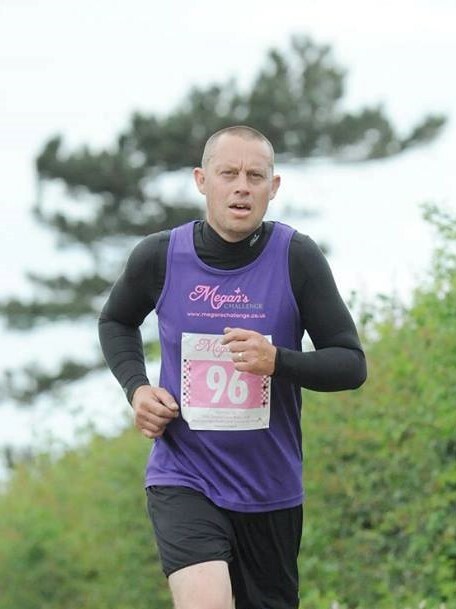 On Sunday 7 April 2019 Stuart Skerry is running the Greater Manchester Marathon 2019 . The race follows a loop of 26.2 miles starting and finishing at Old Trafford. The UK’s flattest and fastest Marathon. He has chosen to raise monies for Megan’s Challenge If you would like to show your support please sponsor Stuart via the donate button. I would like to take this opportunity to thank Stuart on behalf of Megan’s Challenge for his continued support.